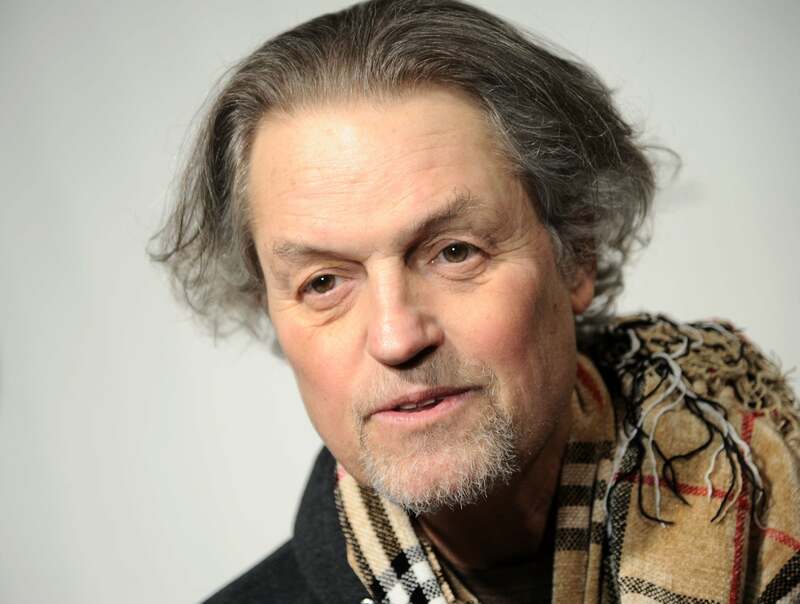 Jonathan Demme, master filmmaker and Golden Globe nominee, has died in New York. He was 73. Demme had been battling esophageal cancer since 2015. One of the driving forces of 1980s and 1990s American cinema, Demme started out, like so many of his generation, as an apprentice in Roger Corman’s production company. His first titles as director were exploitation movies for Corman’s New World Pictures - Caged Heat, Crazy Mama and Fighting Mad. Demme broke out in the industry with a string of unique, mixed-genre films starting with Citizens Band (later retitled Handle with Care) in 1977 and continuing with Melvin and Howard, Swing Shift and Married to the Mob. His breakout moment came in 1991 with The Silence of the Lambs, which earned him a Golden Globe nomination (and two wins for stars Jodie Foster and Anthony Hopkins) and five Academy Awards, including best director. Masterfully directed, the horror-thriller created a whole new canon for the genre, and introduced a villain for the ages – Anthony Hopkins’ Hannibal Lecter. Demme followed this triumph with another one – Philadelphia, a drama that reinvented Tom Hanks’ career and put the issues of AIDS, discrimination and homophobia at the center of the industry and the media’s attention. Philadelphia received four Golden Globe nominations, winning three of them, including one for Tom Hanks, who went on to win the Academy Award. Demme continued his exploration of genres and themes with Beloved, an adaptation of Toni Morrison’s acclaimed novel, the nouvelle-vague dramedy Rachel Getting Married, and very personal remakes of 1960s classics Charade (retitled The Truth About Charlie) and The Manchurian Candidate. His last feature film was 2015's Ricki and the Flash, a valentine to working musicians starring Meryl Streep as an aging but indomitabe rock 'n roller. Music has always played an essential role in all Demme’s films, and led to a string of music projects, videos and documentaries. Key among them are Stop Making Sense, a record of the Talking Heads’ 1983 tour, the Neil Young trilogy - Heart of Gold, Trunk Show and Journeys – and Justin Timberlake + The Tennessee Kids. Demme’s documentary and television work includes Jimmy Carter Man from Plains and episodes of the series The Killing, Enlightened and Shots Fired. Demme had a passion for Haiti, its people, culture and music, which he documented in several projects. He was also involved in several humanitarian and refugee-relief projects.